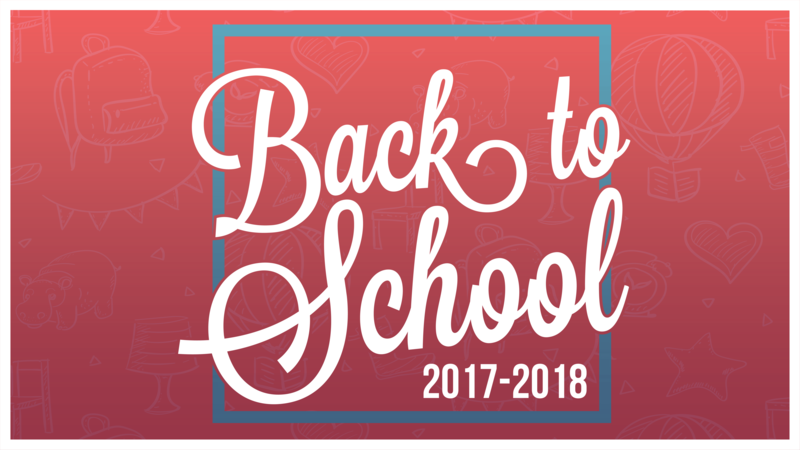 #LawtonPS parents/guardians: You must physically check your student in at the school to complete registration process by Aug. 10th. Sites are open from 8 to 3 p.m. Please bring proof of residency in the form of a utility bill (not cell phone bill), lease agreement or housing contract. For specific questions, please call your student's school. Thank you!